Lake Louise should be on every hiker’s bucket list. With an incredibly dense concentration of world-class trails, every view is a postcard – get up close with mesmerizing turquoise mountain lakes, stand tall next to stunning glaciers, and immerse yourself in spectacular scenery. 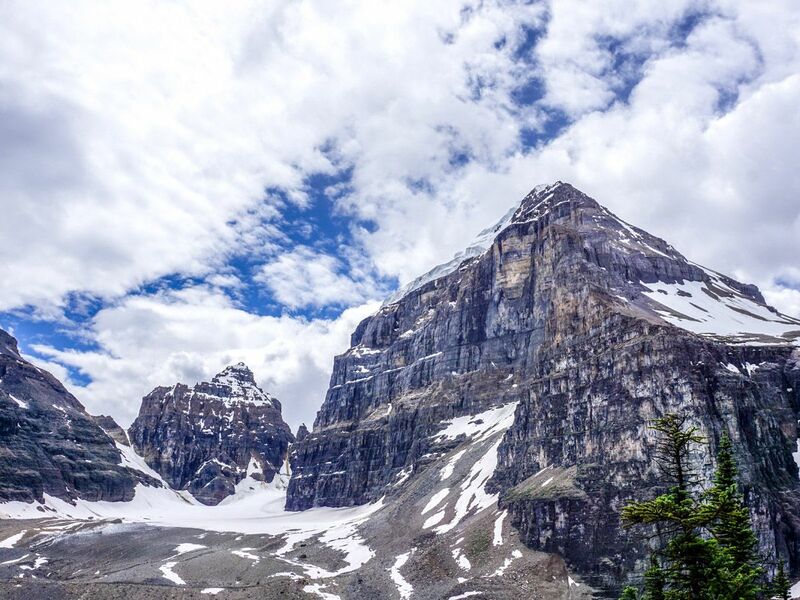 The Moraine Lake Rockpile and Lakeshore trail in Lake Louise provides one of the best views of the Canadian Rockies and the stunning Moraine Lake. This hike is best enjoyed very early or in the evening due to large crowds and limited parking. Quite simply, this is a top hike. 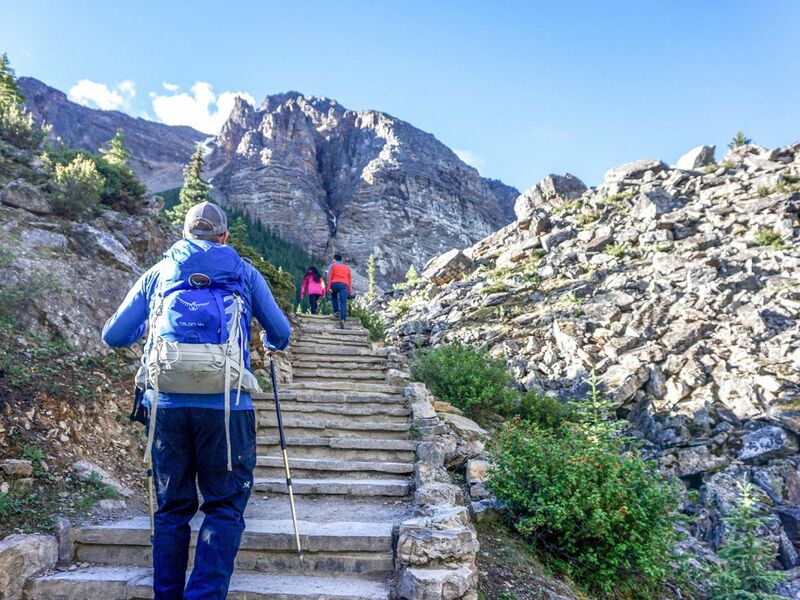 On the Paradise Valley Circuit trail, experience spectacular clear lakes and waterfalls, beautiful views, a challenging scree ascent and a breathtaking descent. 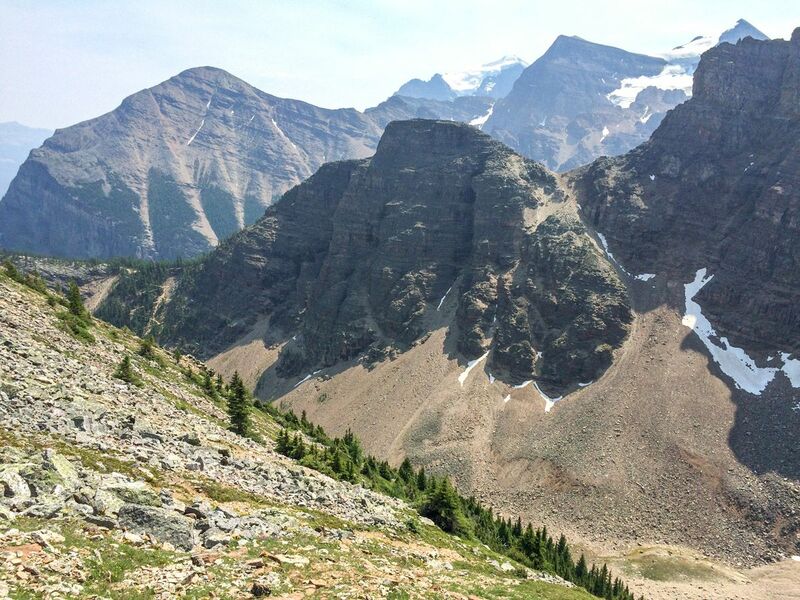 Once at Sentinel Pass get the stunning views of the Valley of the 10 Peaks and Moraine Lake. 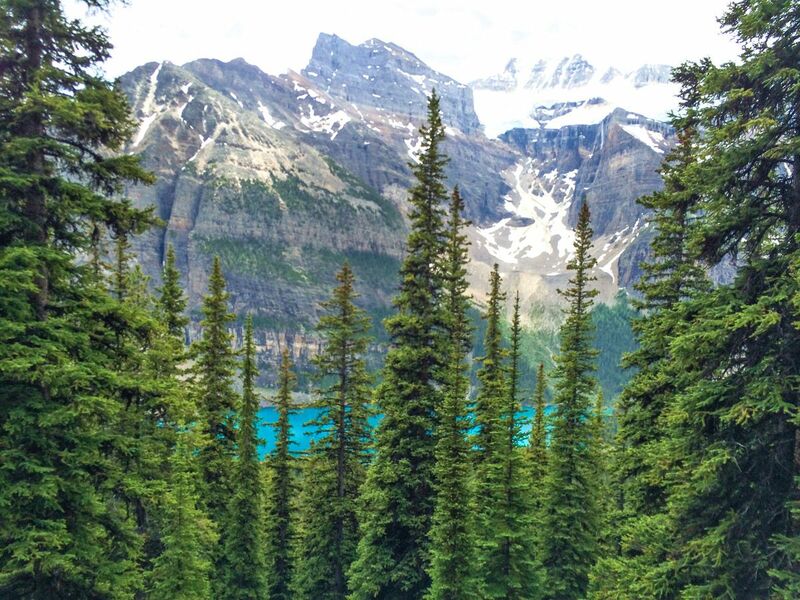 A classic hike in Banff National Park, the Plain of the 6 Glaciers guides you across Lake Louise, up past a lovely Tea House, and the trail finishes with stunning glacier views. 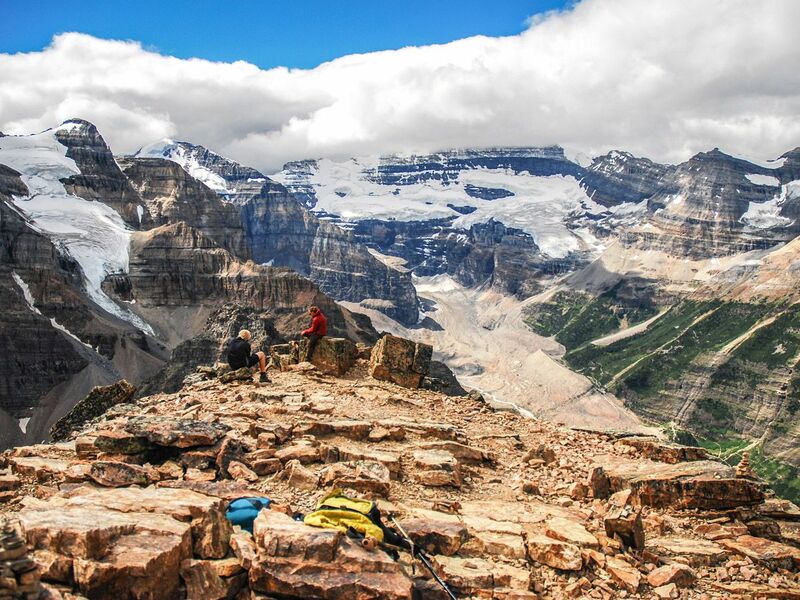 Mount St. Piran is a beautiful hike, taking you high above Lake Louise with spectacular views of nature below. Experienced hikers can choose an optional descent off-trail along the backside of the peak – providing an abundant sense of tranquil remoteness on the steep, rugged terrain. 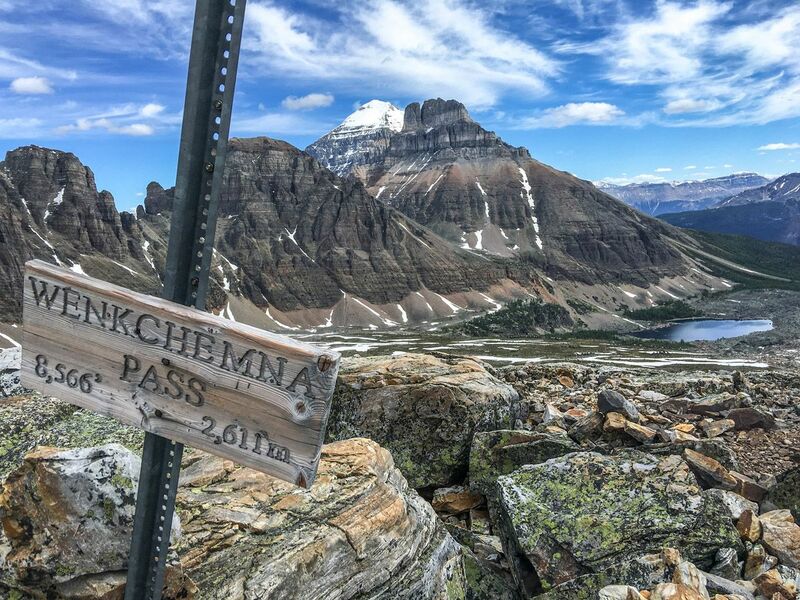 The Eiffel Lake and Wenkchemna Pass trail includes a stunning climb up from Moraine Lake with views of the incredible Valley of the 10 Peaks. From the pass enjoy a view into another solitary valley. 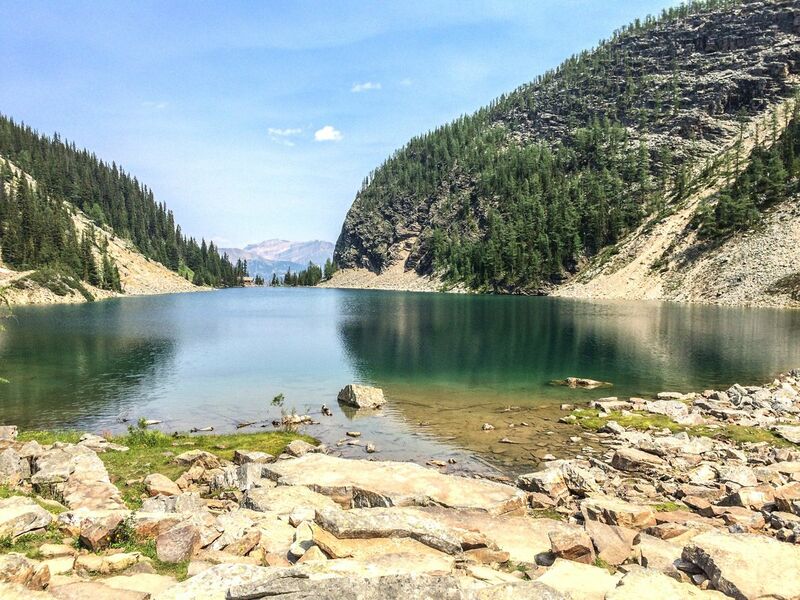 The wonderful Eiffel Lake is midway through the hike – a destination itself. The Sentinel Pass hike offers the opportunity to spend a few hours with some of Canada’s most awesome natural wonders in Lake Louise. 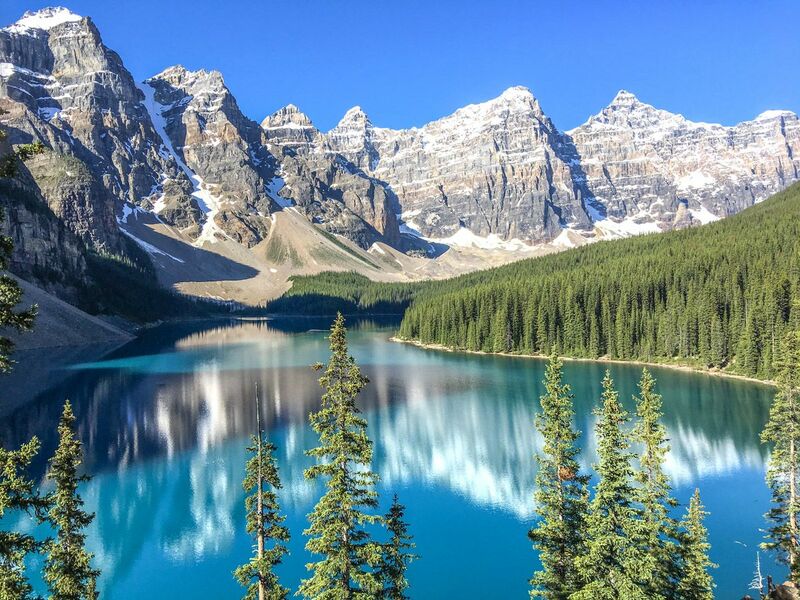 Start at the beautiful Moraine Lake and then head up through native larches to an Alpine Pass with astounding views – a truly unforgettable experience. 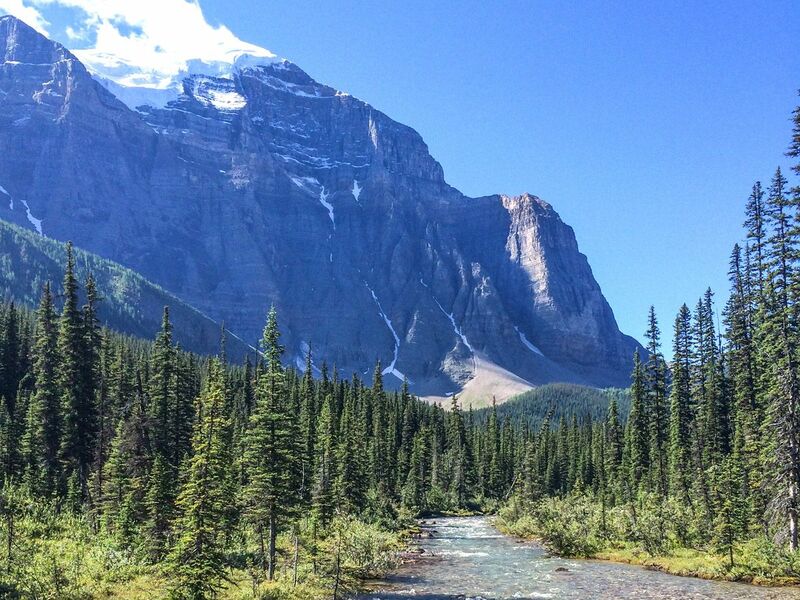 Although the least frequented valley in the Lake Louise area, the Lake Annette trail is a spectacular hike. With beautiful lake and mountain views and the potential to continue on to the Giant Steps Waterfall, you definitely want to check this one out. 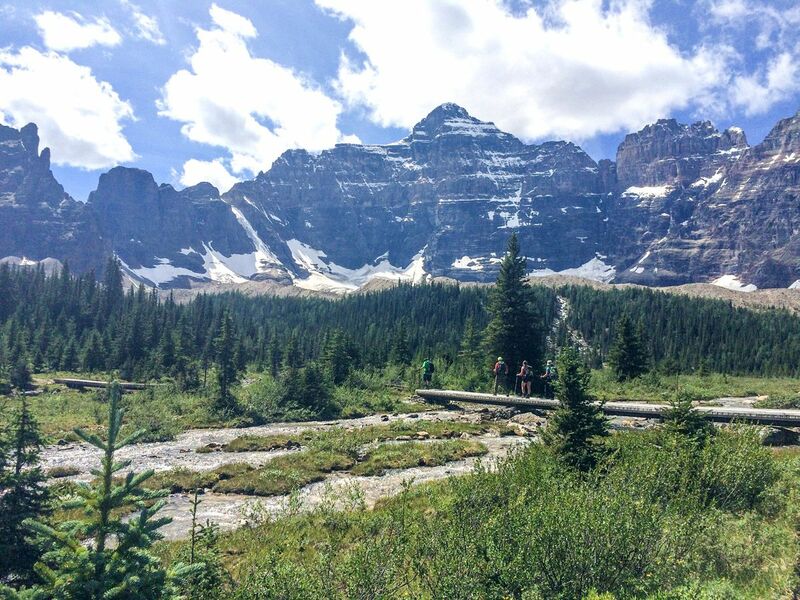 The Consolation Lake trail is a favorite family hike near Lake Louise, and can be paired with the Moraine Lake Rockpile and Lakeshore hike. Hike along Babel Creek to Consolation Lakes, which are fringed with stunning glacier clad mountains. The Lake Agnes Tea House route is an enjoyable hike up to a charming lake with a lovely little tea house – the perfect spot to begin or end a long walk. From here, there are many options to continue on to further trails or simply just enjoy the picturesque scenery. Any suggestions on which trail around Lake Louise is best for maybe a 3 - 4 hour round trip, moderate hike, for last weekend in March? Hi Connie, the best hikes around Lake Louise in March and April would be to Hidden Lake (which is on the trail to Lake Agnes), or simply walking out along Lake Louise. There is still considerable avalanche risk on many other trails.